Books for sale on the streets of Milan, Italy. Photo by Tom Hermans. You’ve packed your clothes. You’ve zipped up your toiletries. 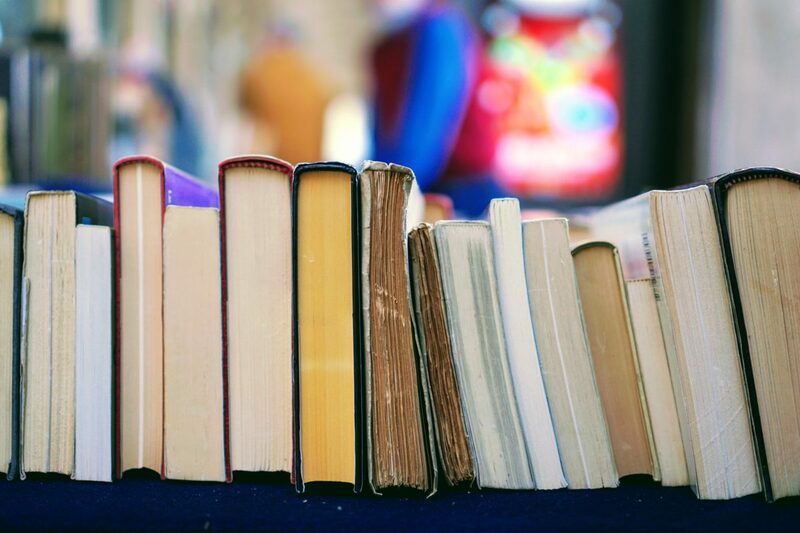 Now the age-old question: What book should you bring? Perfect for long flights, layovers, beach time, or, say, to wile away an afternoon at a Parisian cafe, a book is truly the perfect travel companion. It’s no wonder travelers are always in search of their next great read. 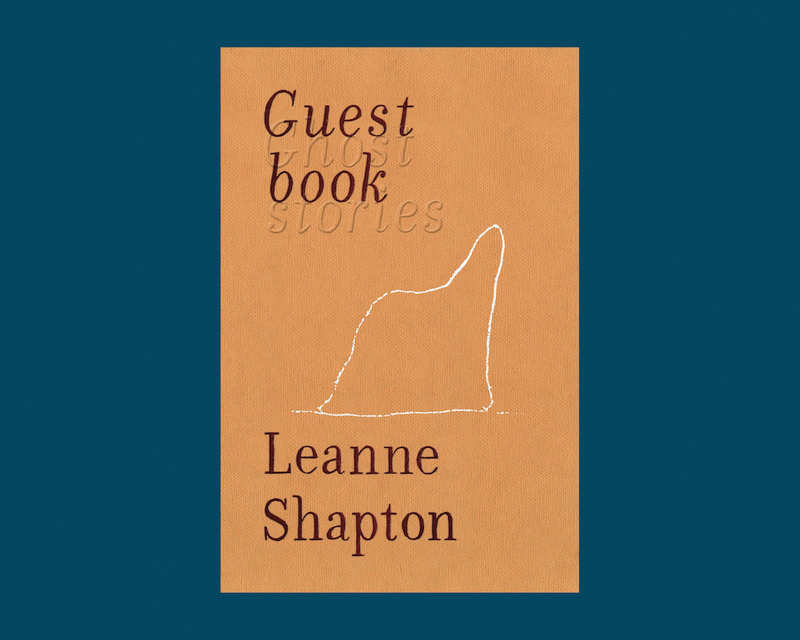 Each month, Jinnie Lee and Maura Lynch, who together run STET, a website devoted to emerging writers and new books, present a few titles—some new, some that just feel relevant right now—that are worth bookmarking for your next trip. 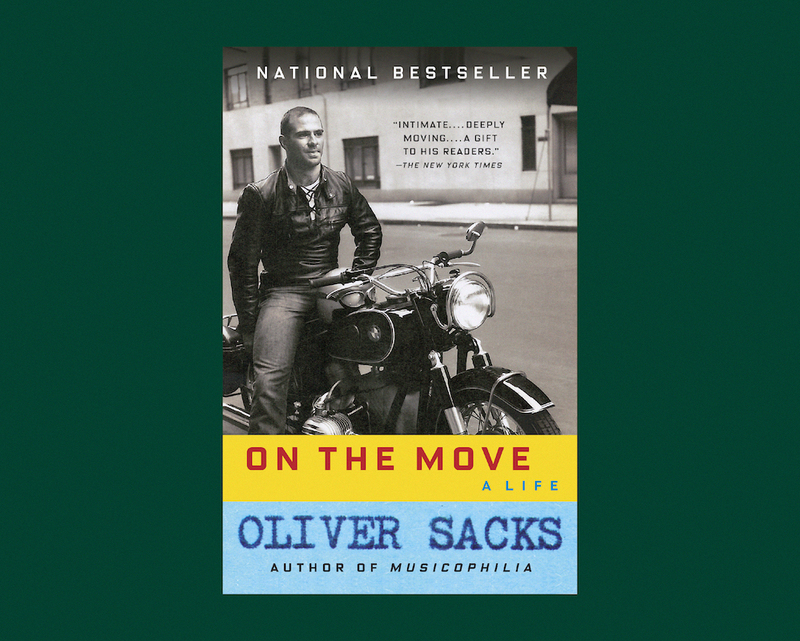 If you’re seeking a grand, truly epic story to accompany you on a long trip, this stunning autobiography by the late neurologist Oliver Sacks is the ultimate. You might be thinking, “What do I have in common with this brain doctor?” Honestly, more than you know. If you’ve ever had ambitious dreams, a rebellious streak, an overwhelming desire to help people, your heart shattered into pieces, paralyzing regrets, or questioned your sexuality (Sacks was a celibate gay man for much his life), this firsthand tale from the legendary scientist and journeyman will envelope you whole. This is a story of one of the greatest lives ever lived. If you’re an adventurer who lives for immersive experiences, this cinematic page-turner has your name on it. This is the first installment of a forthcoming trilogy about a young woman on a daring journey to restore magic back into her kingdom, and save her remaining group of magic practitioners who have long been oppressed by the nobles. As one would expect from such a plot, this novel has been heavily compared to the Harry Potter series. 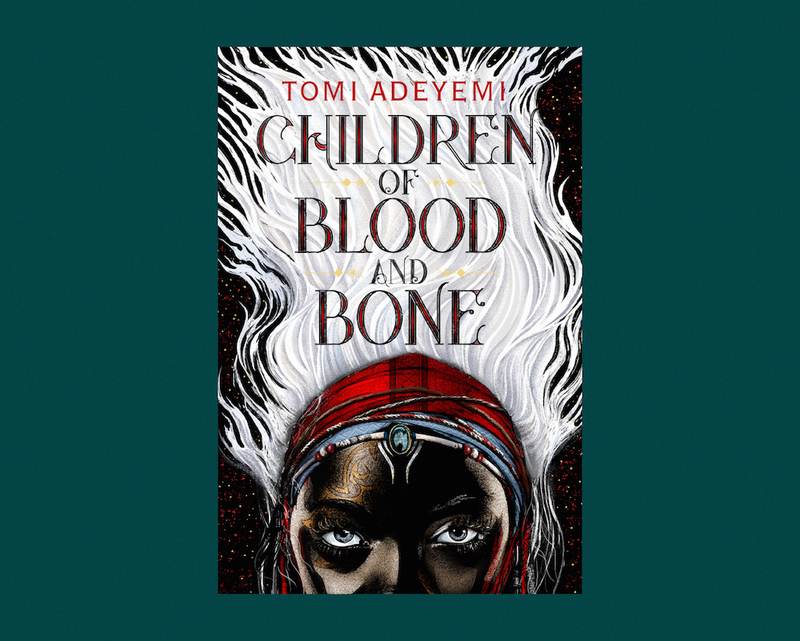 But, at its core, The Children of Blood and Bone is about black people and class conflicts, with elements of Nigerian mythology and Afrofuturism weaved in. Even if you’re way above the young-adult age bracket, this powerful fantasy book will transport you. Have you ever found yourself on vacation, glancing away from some glorious canyon to check your Instagram likes? Or maybe you’ve found yourself with some downtime (read: a six-hour flight) only to feel guilty for not being productive. 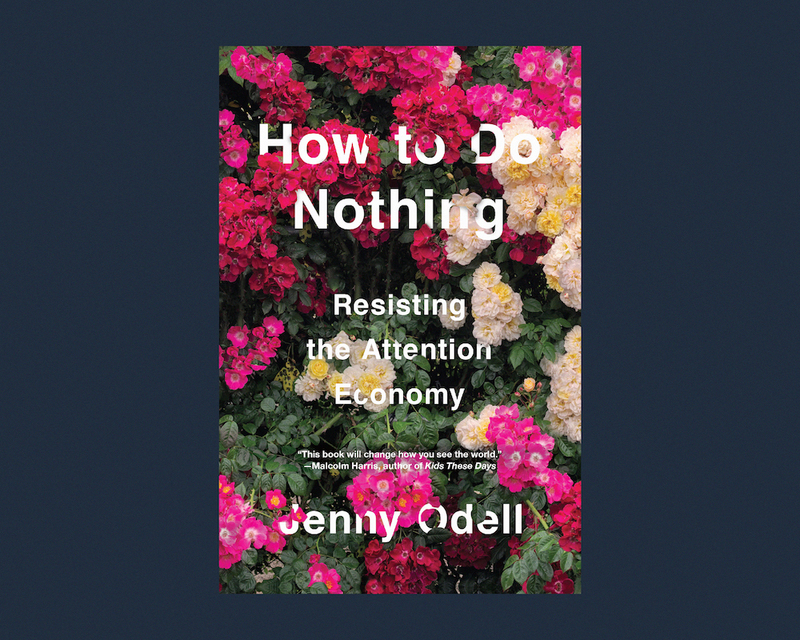 Adapted from a keynote talk she gave in 2017, this book is artist and writer Jenny Odell’s “field guide to doing nothing as an act of political resistance to the attention economy.” Instead of throwing your smartphone in a river or disconnecting completely, she encourages us to protect our right to be alone, observe the world, and say nothing at all from time to time. 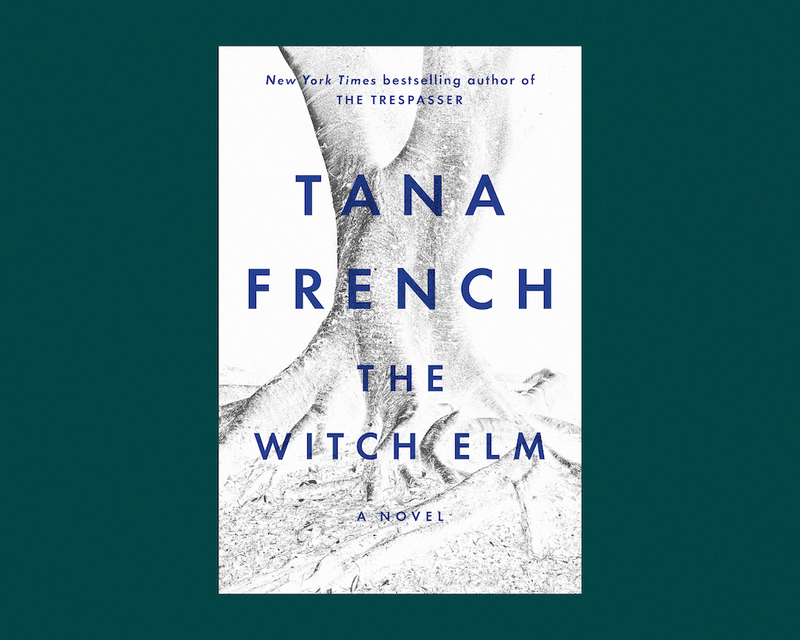 Irish writer Tana French has made a name for herself as a master of literary mystery and suspense. Her latest novel follows a man named Toby who’s putting the pieces of his life back together following a burglary and a serious blow to the head. When he retreats to his family’s cozy country home (now occupied by his aging uncle) to recuperate, he finds himself tangled up in an uncovered crime dating back to his teenage years. Memory is a slippery thing in this novel, and you’re never quite sure who to trust. French takes her time with this twisted tale—but the payoff is worth it. When writer Patricia Lockwood and her husband fall under financial hardship, they move back into Lockwood’s childhood home in Kansas with her religious parents. But with a kooky, oft-naked, gun-collecting Roman Catholic priest father (yes, you read that correctly), this isn’t your typical pastor's kid story. Lockwood’s memoir is confessional as it is conversational, full of bouncy wit and twisted anecdotes that unabashedly veers into TMI and NSFW territories. 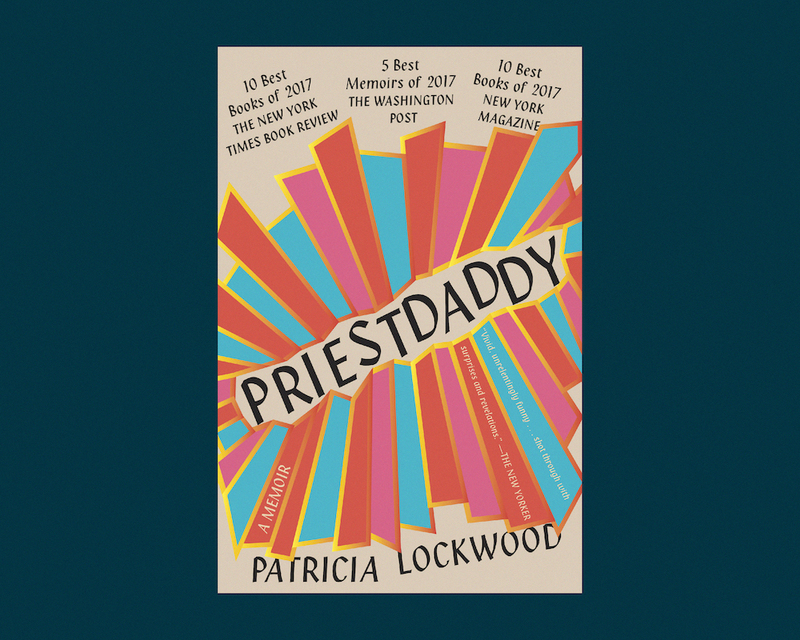 In a life story that bears all the basic elements of a wacky sitcom, Lockwood confronts her upbringing, faith, and identity—and unleashes all of her inner thoughts along the way.